This week my boss came into town and told all my coworkers that I am leaving Louisiana and therefore quitting my job. I had troubles sleeping the night before everyone found out because this is finally starting to feel real. I have been thinking about moving for a long time, but now its real. We are really doing this. We have two short weeks before we pick up and leave. I am not good with change. 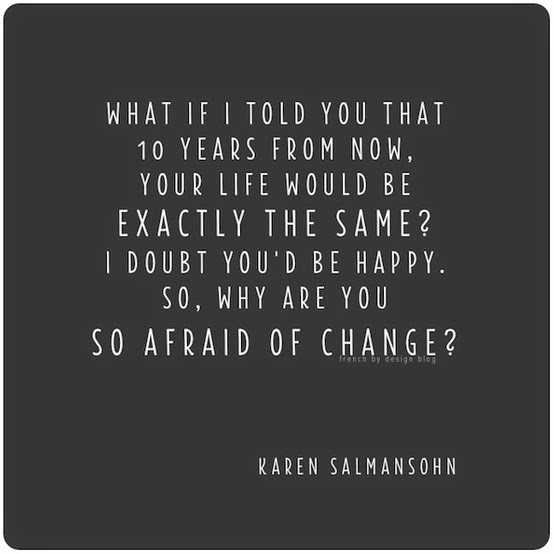 Change scares the crap out of me and it always has. 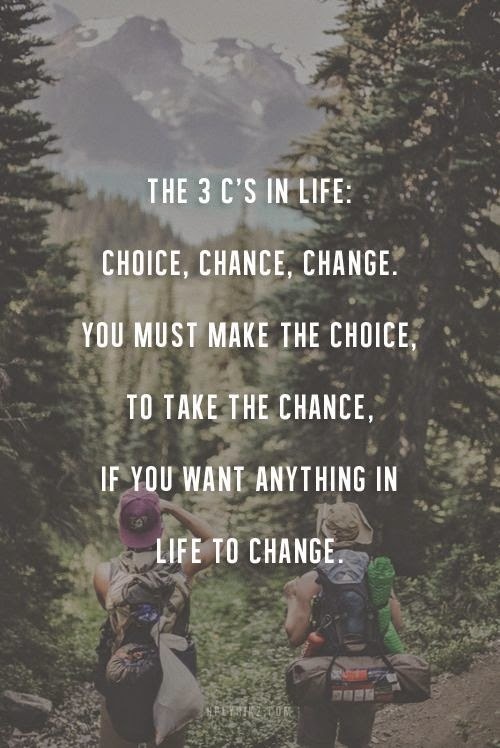 There have been two times in my life where I had big changes happening and both times I made my self sick from being so scared. The first time was on the way to the airport, when I was 17, when I decided to take a leap and spend 6 weeks in Boston with my Aunt and Uncle. I left behind friends and family and made a decision to do something by myself for the first time in my life. The second time was when I was moving all my stuff from my parents house to move into my college dorm room. I was really on my own-including living alone-and I was extremely scared. Moving to Louisiana was the biggest change we have had in our lives yet. I was extremely freaked when we moved, but we had a plan and knew it was temporary. I figured I could do anything for three years so it wouldn't be that bad. Louisiana by far exceeded my expectations when it came to the amazing people we have met here. I have truly made some great friendships that will last for years to come. For some reason, moving to Dallas feels different. Maybe it's because, at this point, it is a choice. Richard already had a remote job that did not require him to work on site. We could have stayed in Louisiana for another six months if we wanted to. But, that is just it, we did not want to. 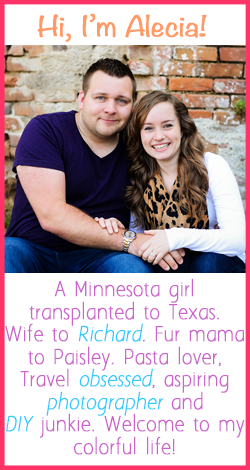 We had an opportunity to move to Dallas so we decided to take a leap of faith and go. I know that we will be fine for the next six months and hopefully it will lead to getting a more permanent job situation, but that does not change the fact that I am nervous. Things keep racing through my mind. Should we really be moving? Could we have made Louisiana work for a longer time? Will we be able to afford to live in Dallas? Why am I quitting my job again? Do I find a new job in Dallas that makes a stable income? Do I pursue my dream of becoming a photographer? What about health insurance? We don't have benefits with Richard's job, so do I chose Cobra or public health insurance? How long will it be before we know whether he will get a stable job or not? Are we being a little too crazy and jumping in a little too quickly? I know that we will be fine. Richard will be making enough money to cover all our expenses so we don't really have to worry about money. We are young with no kids so I know that now is the time to take some risks and see where life takes us. I am just not very good at change. Or not knowing what is going to happen in the next year. So don't mind the heavy post today. I know everything will be fine, I am just going to be sitting over here scared out of my mind, knowing everything will work out in the end.